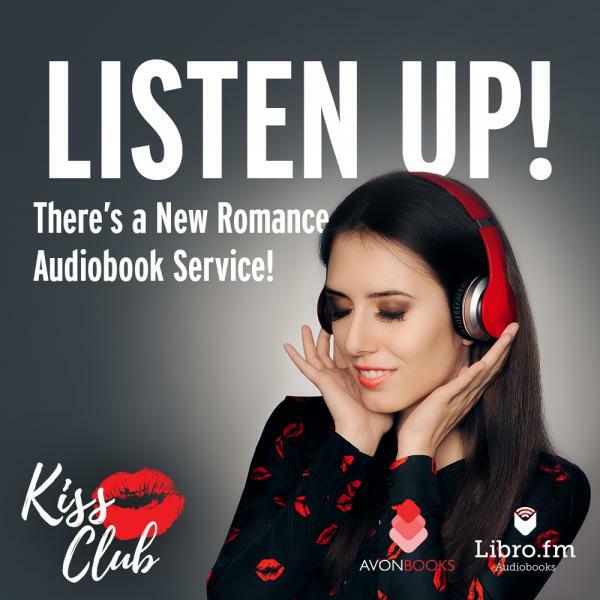 We have partnered with Libro.fm to bring you the best digital audiobooks for adults and children alike. You’ll find bestsellers and great books hand picked by Buffalo Books & Coffee and other independent bookstores. You can easily listen on any device (phone, tablet, PC) as all our books are DRM-free. Visit https://libro.fm/buffalobooks and purchase your digital audiobook. Use promo code “BUFFALO20” for 20% off. New heartfelt romances each month that will leave you swooning. This set of audiobooks represents the best selling audiobooks through Libro.fm’s 200+ independent bookstore partners.